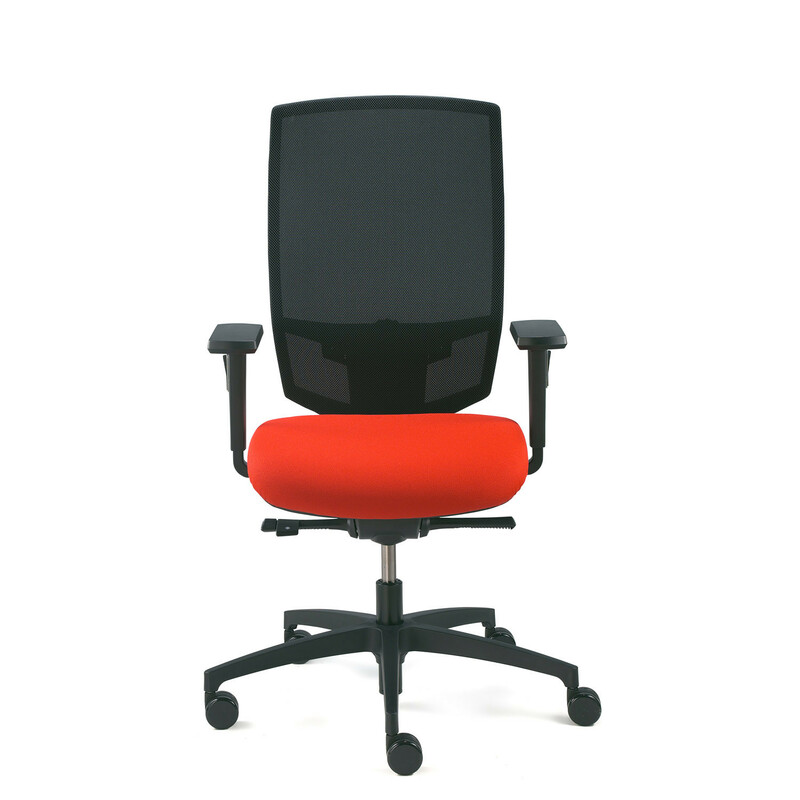 @Just Magic 2 Task Chairs is an ergonomic office seating range available as a mesh back or upholstered task chair. 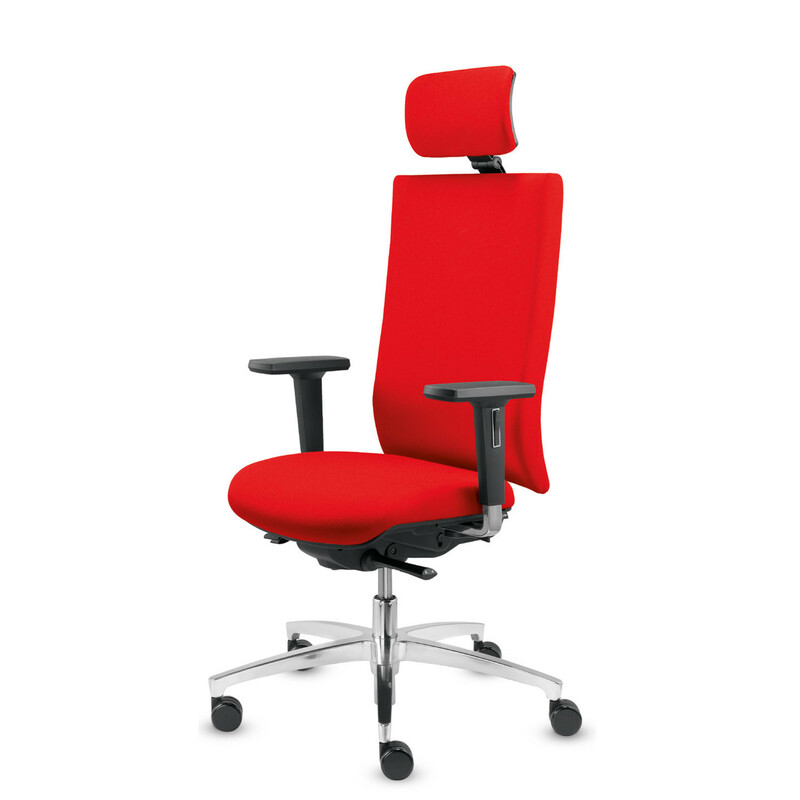 Offering three different backrest heights and two different mechanisms, @Just Magic 2 Chairs can accommodate a wide range of users. 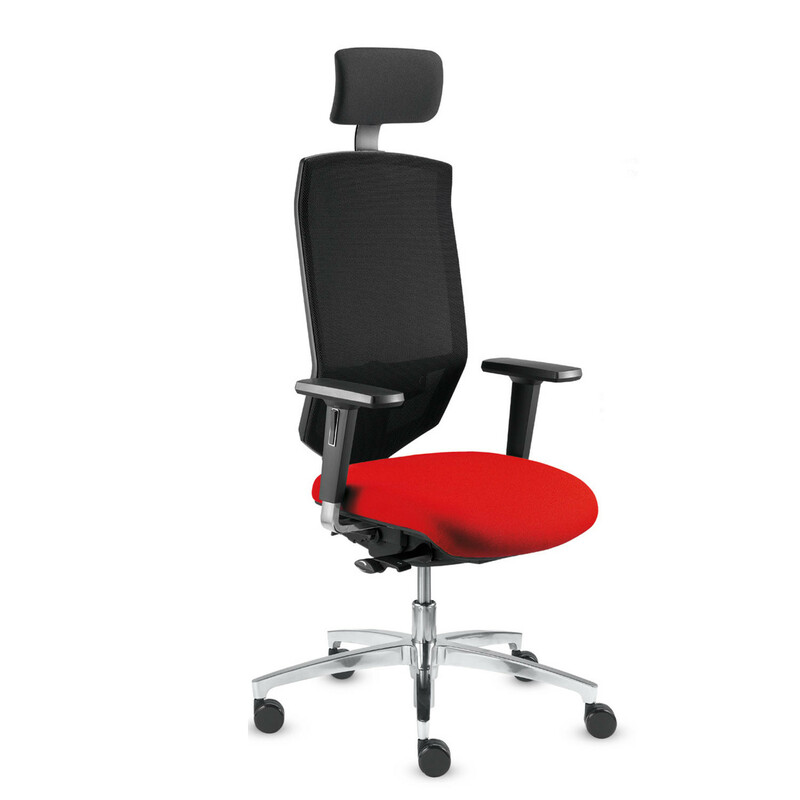 The @Just Magic 2 Office Chair range has been awarded the following certificates: GS, Quality Office and BIFMA level™ 2-Gold. 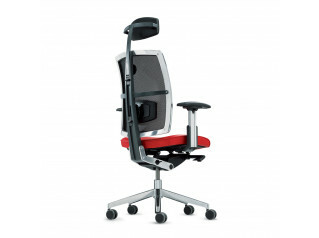 The range consists of @Just Magic 2 Operator Chair and @Just Magic 2 Mesh Chair. 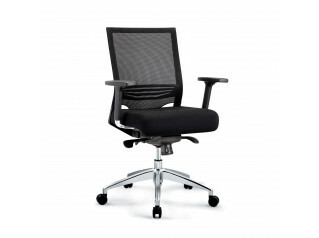 @Just Magic 2 Operator Chair - Syncro-Quickshift®-plus mechanic, including seat-tilt and seat depth adjustment, high height adjustable backrest (63cm) with plastic outer shell, height- and width-adjustable armrests with armpads PP, black base H.
@Just Magic 2 Mesh Chair - Syncro-Quickshift®-plus mechanic, including seat-tilt and seat depth adjustment, high height adjustable backrest (63cm) with plastic outer shell, height- and width-adjustable armrests with armpads PP, black base H, mesh backrest available in style Runner with 8 colours. 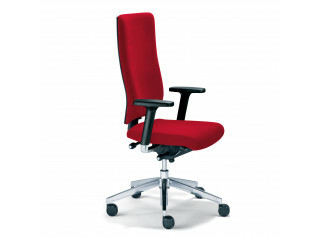 View more furniture from Dauphin Office Furniture. 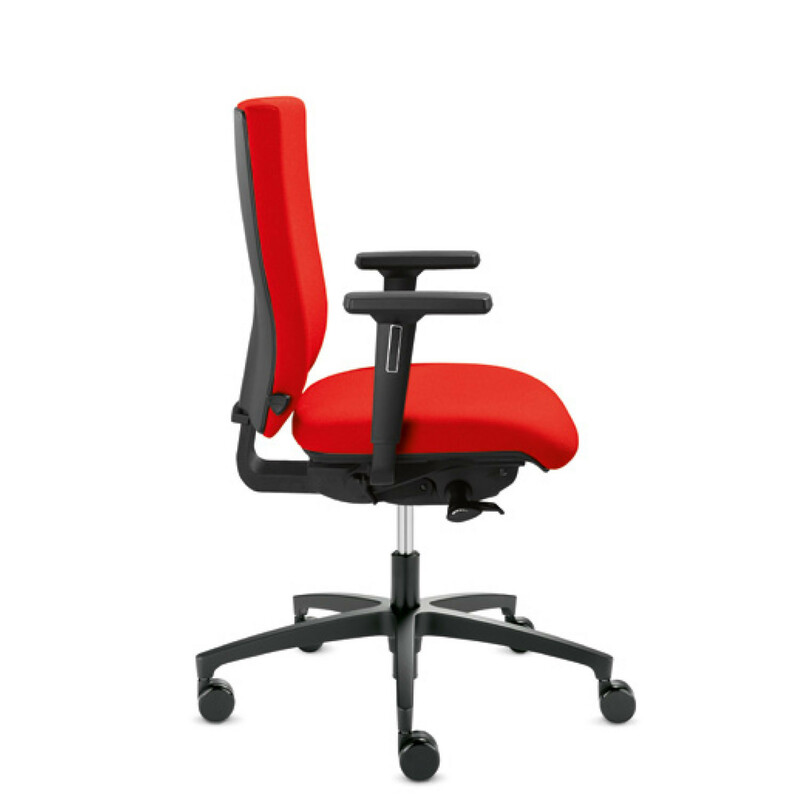 You are requesting a price for the "@Just Magic 2 Task Chairs"
To create a new project and add "@Just Magic 2 Task Chairs" to it please click the button below. 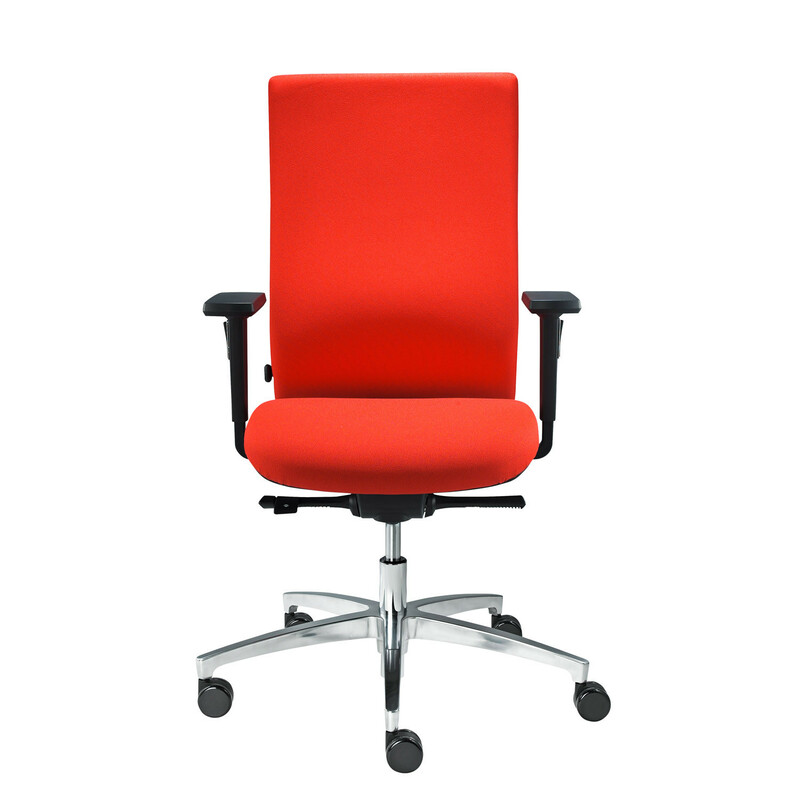 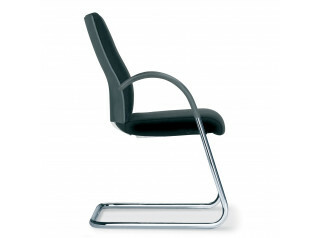 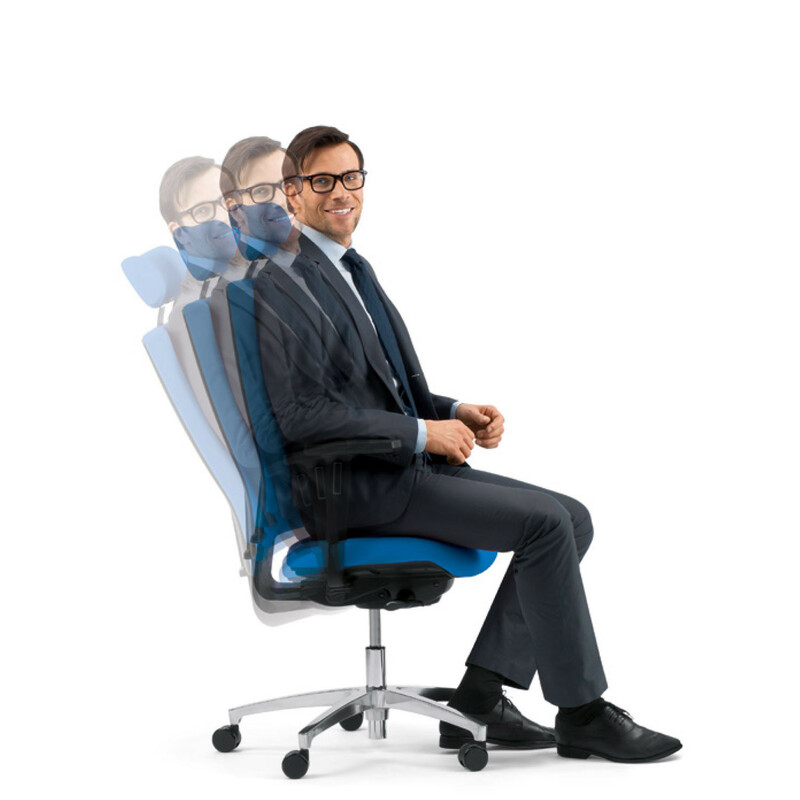 To add "@Just Magic 2 Task Chairs" to an existing project please select below.